Auto-Immune responses arise from an overactive immune response of the body against substances and tissues that are normally present. The immune system mistakes a part of the body as a pathogen and attacks it. 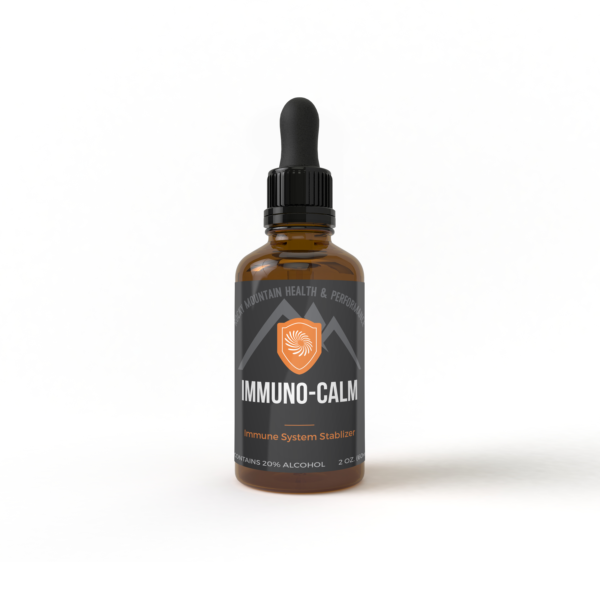 Immuno-Calm™ works to help calm down the auto-immune responses and stabilize the immune system. Immuno-Calm™ is safe for all ages and is suggested for those with low cellular immunity, people who get sick often, and any who experience auto-immune disorders. It also has superb anti-viral properties that specifically target retroviruses. Auto-Immune responses arise from an overactive immune response of the body against substances and tissues that are normally present. The immune system mistakes a part of the body as a pathogen and attacks it. 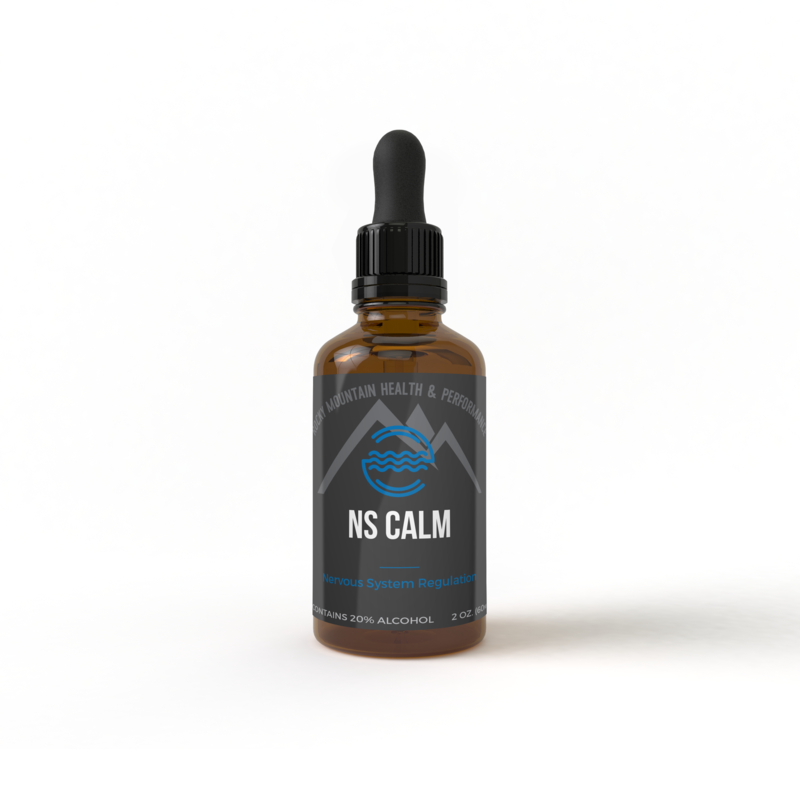 Immuno-Calm™ works to help calm down the auto-immune responses and stabilize the immune system. Immuno-Calm™ is safe for all ages and is suggested for those with low cellular immunity, people who get sick often, and any who experience auto-immune disorders. It- also has superb anti-viral properties that specifically target retroviruses. Immuno-Calm™ is to be used in conjunction with Armor Detox™ or other liver or kidney support while adhering to a strict Anti-Viral and Anti-Inflammatory diet plan. Recommended dosage: 1mL 3 times per day or as directed by your healthcare practitioner.